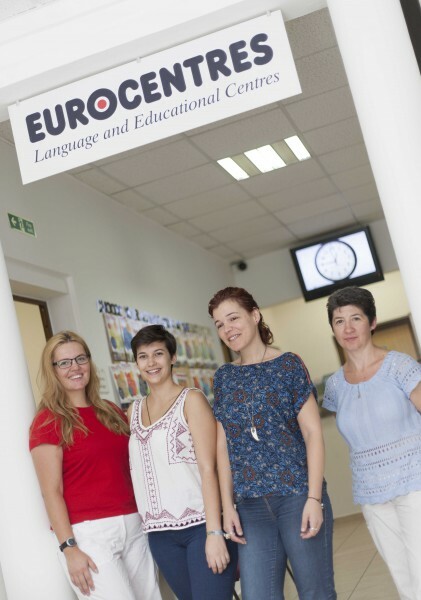 Eurocentres Malta is committed to setting its students on the path of successful learning, while providing the best quality service for them to grasp the English language. 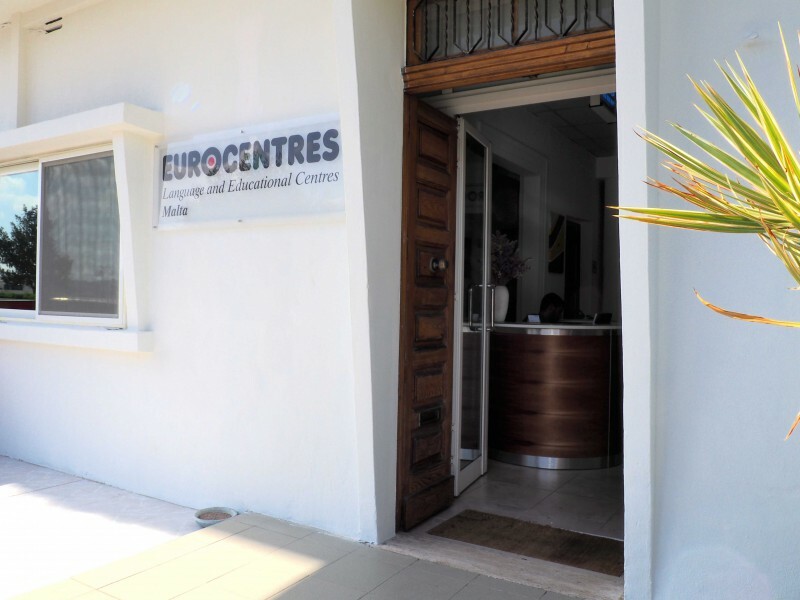 This means that Eurocentres Malta uses the most recent, updated teaching methodologies, materials, computer learning programmes, and video and audio facilities. 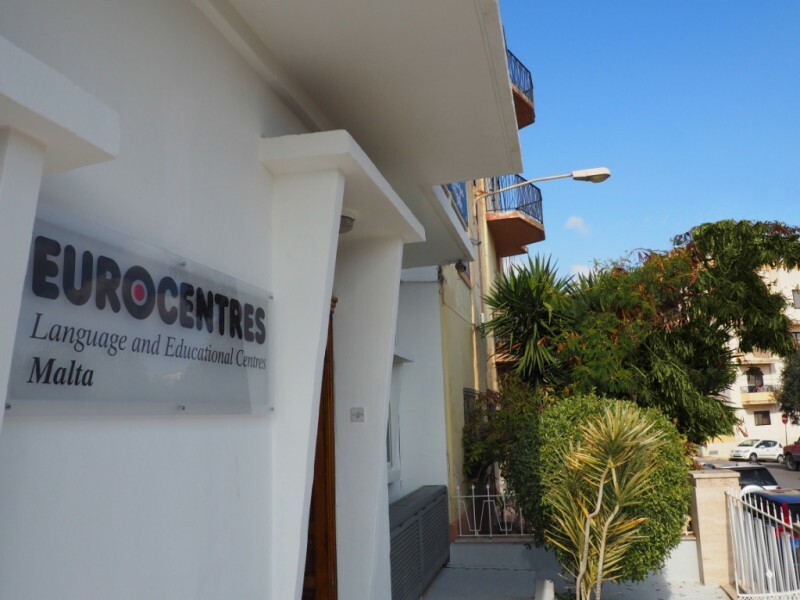 Our premises in Msida, has been furnished to create the best learning environment possible. The school is a three-storey building that consists of very large and bright classrooms that are fitted with all the required amenities and are comfortable to learn in. 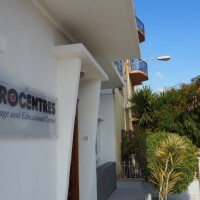 In addition, our school is also equipped with the following features: •	Interactive whiteboards •	Air-conditioned classrooms •	Teaching facilities include audio/visual equipment •	Free Wi-Fi connection in the school building •	Other areas include a citrus garden and a roof terrace •	All classrooms and facilities are fully accessible for people with a disability. 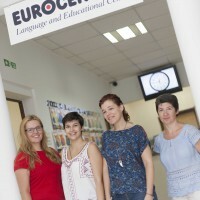 "I had a very good time at this school and much improved my grammar and speaking. 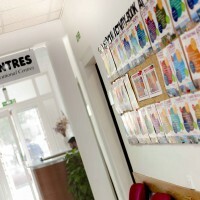 I would like to com..."
9% DISCOUNT on this school by booking your language course on LanguageBookings.com NOW! 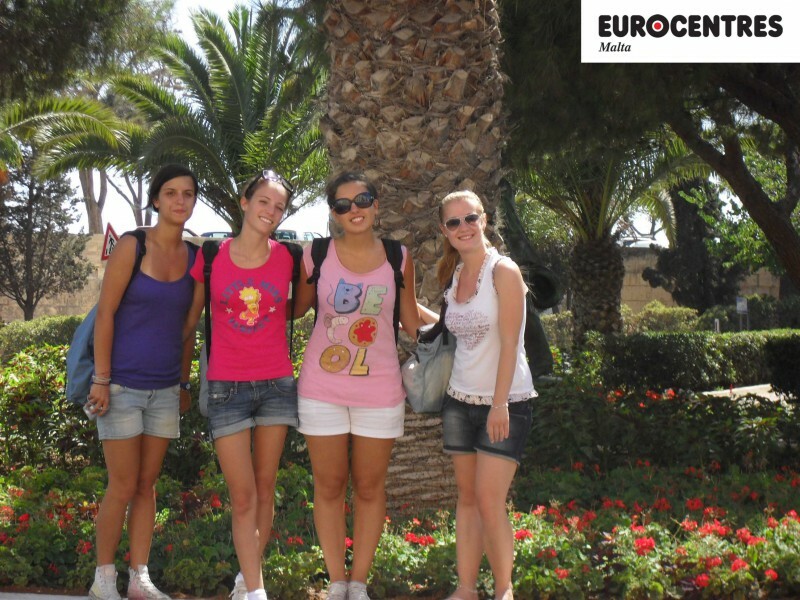 We understand that students generally travel on a budget. Despite this, they need to be assured that their accommodation is suited to their needs. 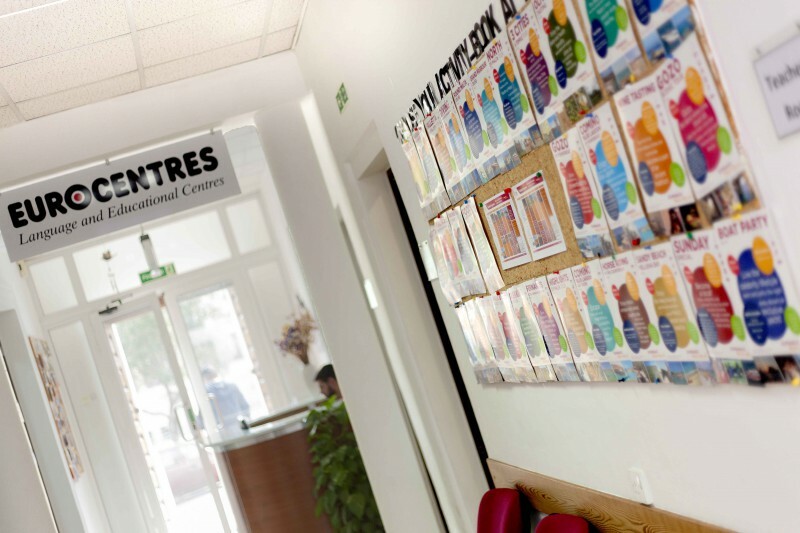 Our student apartments were set up to provide a comfortable environment and to make sure that residents lack nothing – all at a reasonable price. 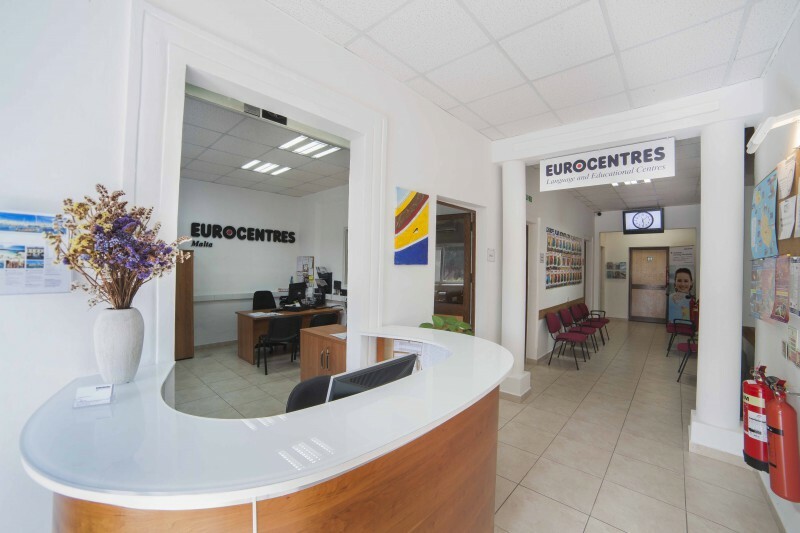 All apartments are located within walking distance of the school, and therefore no journey to the Eurocentres Malta school should take you longer than 10 minutes. Indeed, most of the apartments we offer are inexpensive, yet they provide all essential aspects of comfortable living with bedrooms, common living and kitchen and bathrooms. Our apartments are equipped with all necessary amenities, including washing machines, televisions, fans and heaters. Other basic needs are catered to in the price, including access to running water and electricity and weekly cleaning. Free Wi-Fi is also available in all our apartments. Furthermore, students have access to a range of apartment options depending on their individual preferences. You can choose to stay in a single room for more privacy or a shared twin room if you’re wish to have a lodging partner. One may also choose to book a private bathroom if necessary. 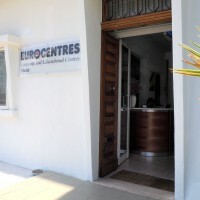 Alternatively, if independence is your main priority, you can opt to stay in one our Private Self-Catering apartments, which provide the same standard amenities as our other options but give you the added benefit of more privacy. 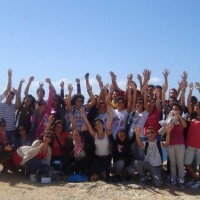 We trust students who opt for self-catering to ensure that the apartments are being well taken care of. 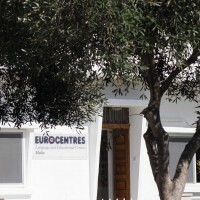 Accommodation prices do not include ECO tax of €0.50/day up to a maximum of €5/person. 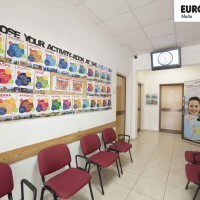 The Eurocentres Malta Host Family option is a popular choice among our students. 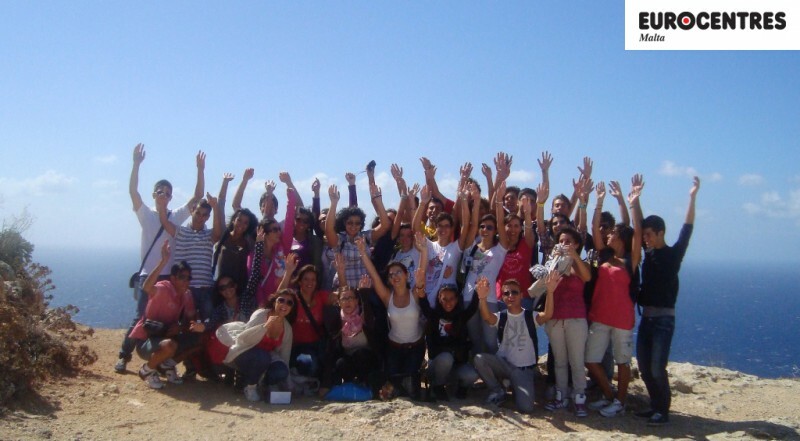 It gives you the opportunity to familiarise yourself with your host country’s customs and culture, and is the ideal opportunity to use your newly acquired language skills. Our Host Families with and without children, older couples, and single people – are carefully selected and regularly inspected by our local staff, following clearly defined quality standards. 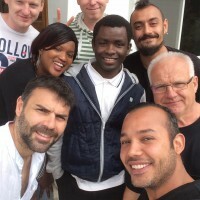 We have been working with most of our hosts for many years now and all are experienced in looking after guests in their homes. 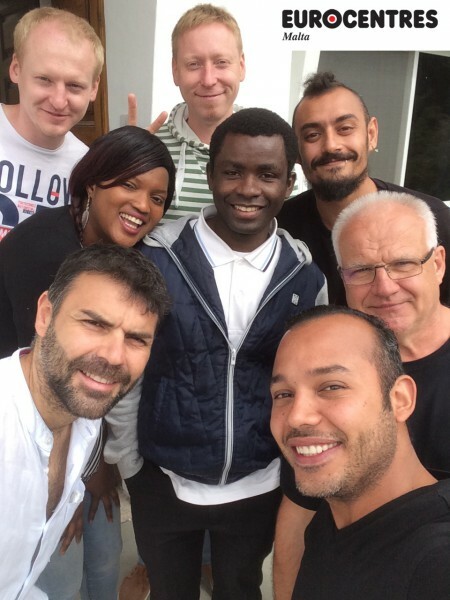 Furthermore, we regularly monitor our Host Families to ensure a comfortable and friendly environment. You can choose to book on Half Board or Full Board basis, and either a single or a shared room. Breakfast and dinner are taken with the host family and the midday meal is a packed lunch and consists of snacks, mineral water, and fruit. Special requirements can also be catered for – if you have any allergies or have a strictly vegetarian diet, you can let us know on the enrolment form to ensure that these requirements will be respected. 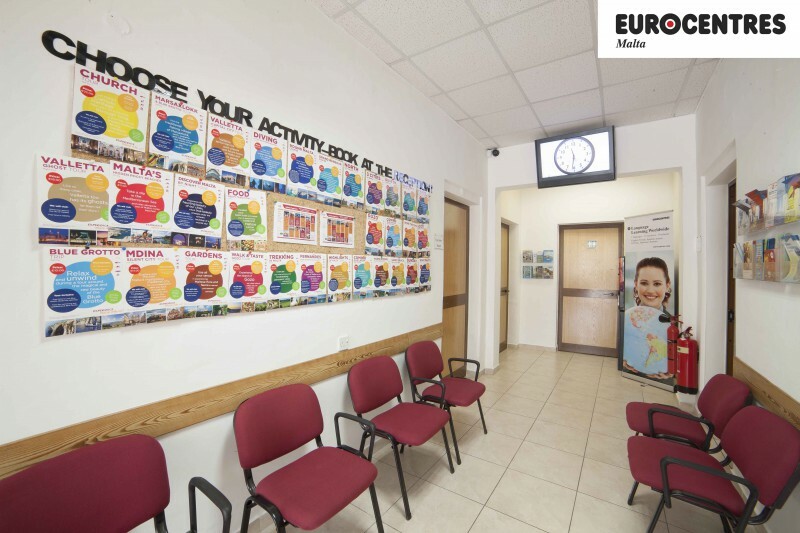 The majority of our host families are located within a 5 to 15-minute walk from Eurocentres Malta. Bed linen is provided by your host family and is laundered every week. However, we kindly request that you provide your own towels. Furthermore, your host family will help out with washing your laundry on a weekly basis. Perhaps the greatest advantage of staying with a host family is that it enables you to intensify your English experience. 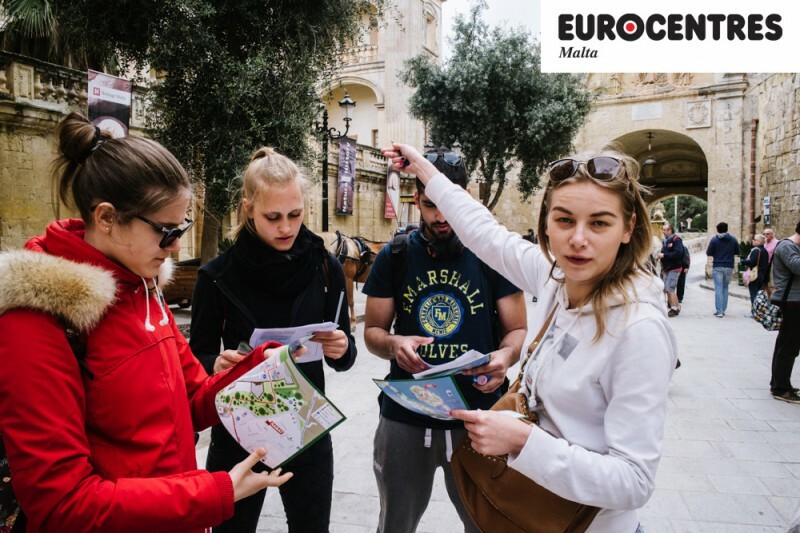 Learning a language requires constant practice and living with such a family will give you the perfect chance to practise what you have learnt during the day. 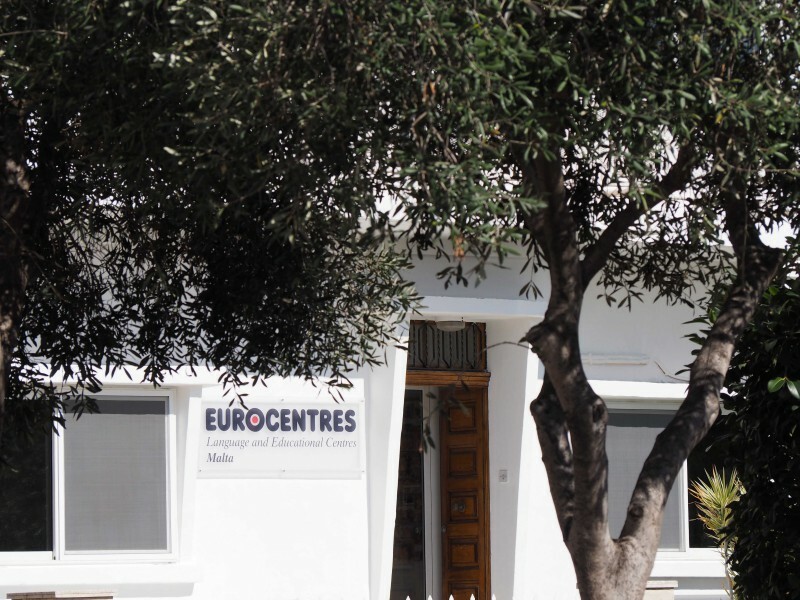 Accommodation prices do not include Host Family Christmas Supplement of €25/week (applicable between 21.12.2019 to 28.12.2019) and ECO tax of €0.50/day up to a maximum of €5/person. Distance from the airport: 8.8 km km. •academic staff are available at the school to assist you with your daily needs, as well as with any academic problems that you may have. 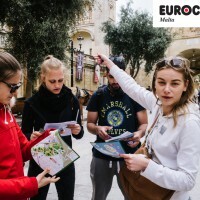 Should you have any issues or require advice about flight tickets, visa, host families, the level of your class or even about applying for a course at the University of Malta, our team is always readily available for you. 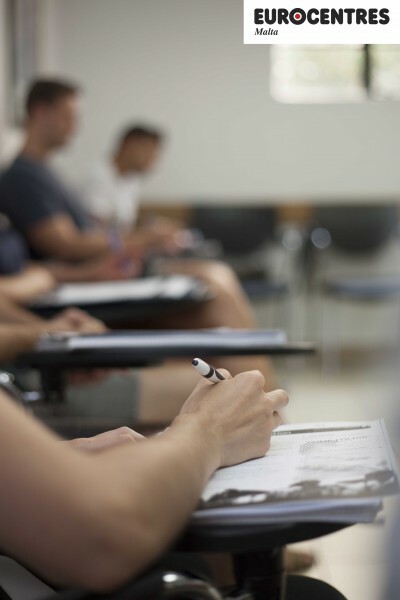 - Services must be paid in full 30 days before the course starts in order to complete the enrolment and secure a place in the course and/or accommodation. 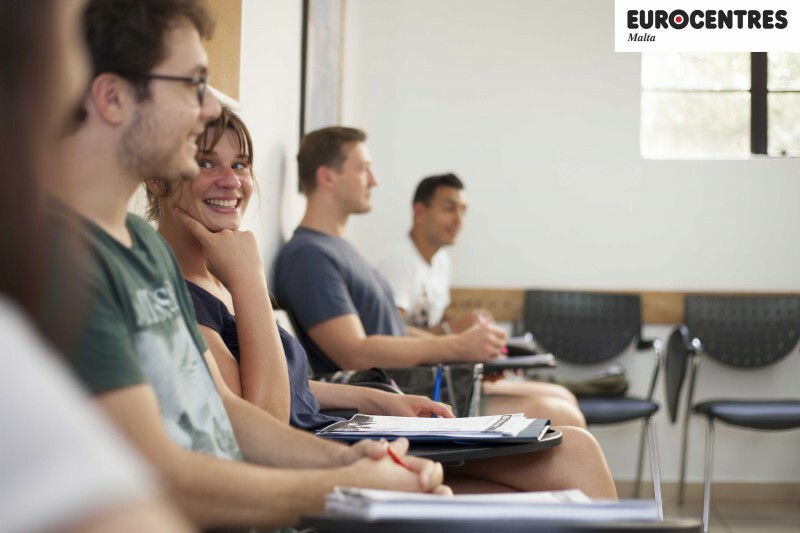 - In case a visa is refused to the student, the school will charge 250 Euro and the remaining balance will be refunded to the student upon receipt of an original VISA refusal letter. 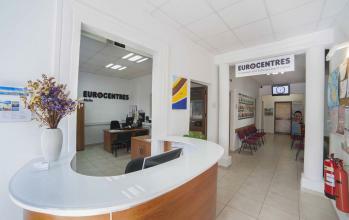 Most recent booking for this school was from Romania and saved €19.20!